Hotel Chocolat on Fargate has got Christmas covered this year, with everything from mulled wine chocolates to vegan-friendly sweet treats. Open till 6pm weeknights, and 7pm on Thursdays, Sheffield’s late-night shopping evening, Hotel Chocolat is worth popping in on the way home from work, whether it be for gifts for family, friends, or just a treat for yourself! 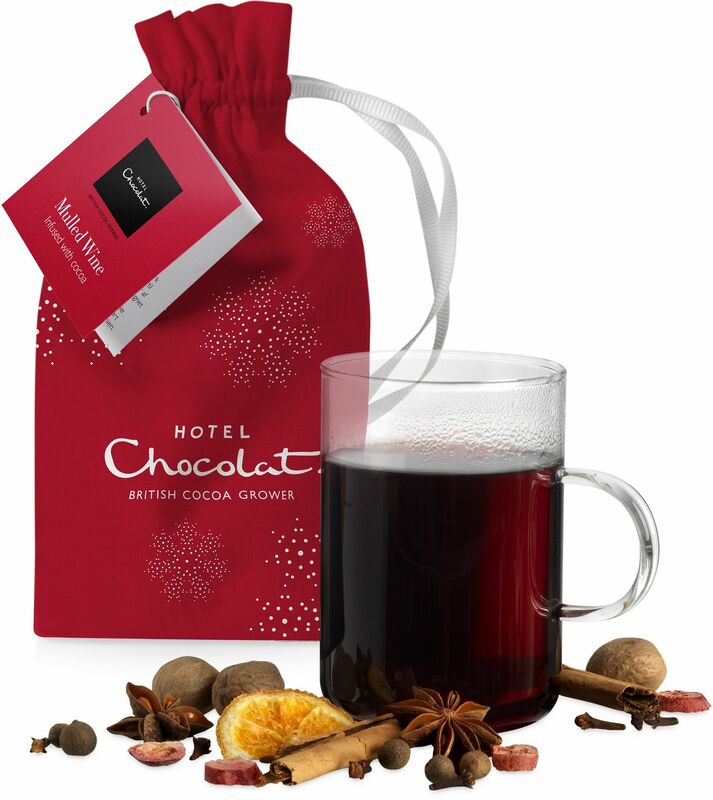 Mulled wine and chocolate are two festive favourites and this year Hotel Chocolat has combined the two to create Cocoa Mulled Wine, which has been infused with 100% cocoa to give traditional mulled wine added depth. Designated driver? The Mulled Wine Chocolate Selector has the warming, full bodied taste of Christmas, without slaving over a hot stove. For vegans, Hotel Chocolat has some great options this Christmas. The chocolate chain’s dairy-free Yule Log and Christmas Pudding mean nobody will be left out on Christmas Day and the 70% dark chocolate makes for the perfect vegan stocking filler.